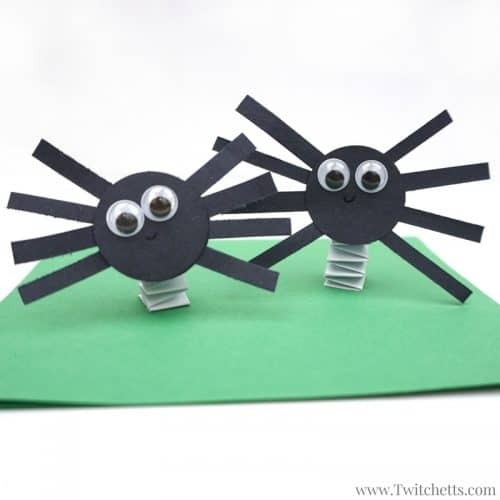 Bouncing construction paper spiders that use up some of your black construction paper. 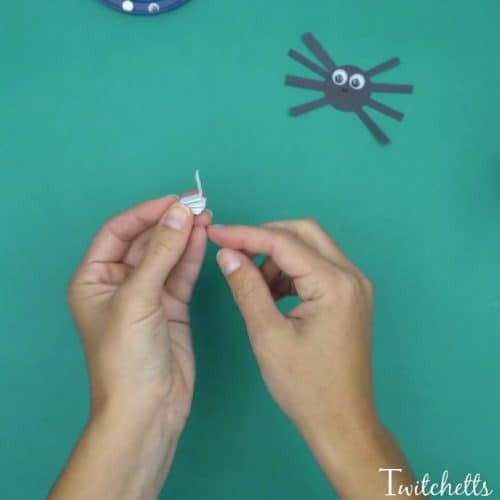 These are fun Halloween crafts for kids. 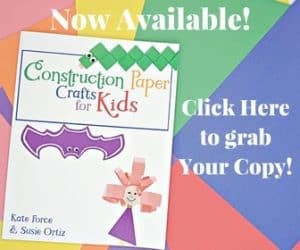 When your child learns a new papercraft technique they can find lots of fun ways to use it. 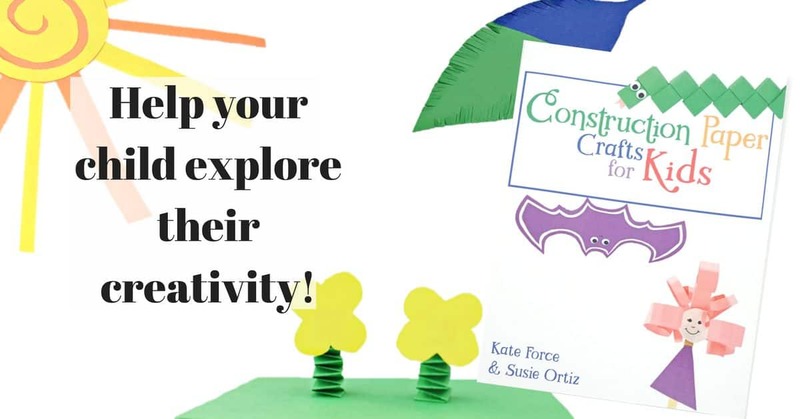 One of the chapters in our book, Construction Paper Crafts for Kids, we show how to create a spring out of paper. 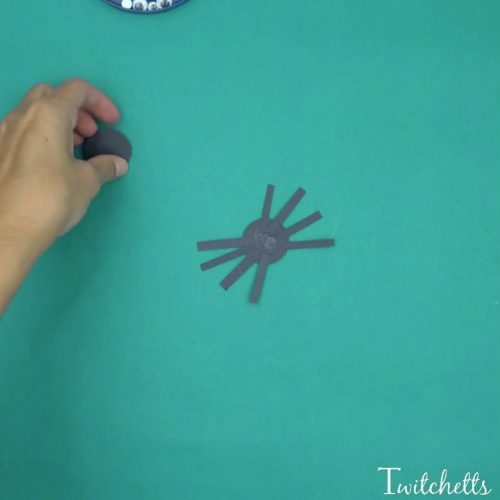 This makes it so you can make something bounce! 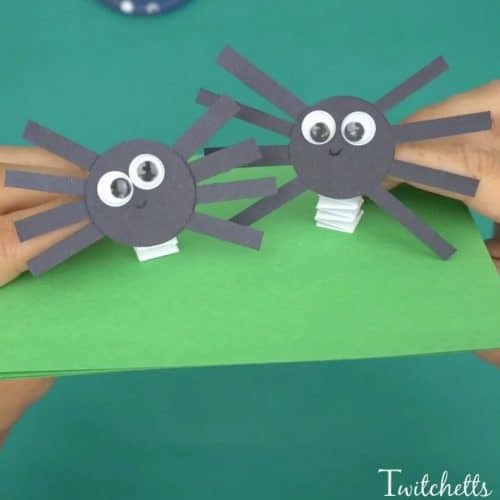 In the book, we did flowers, today using the same technique to make spiders! Extra Sheet of Paper. This will be used for the base, we chose green. 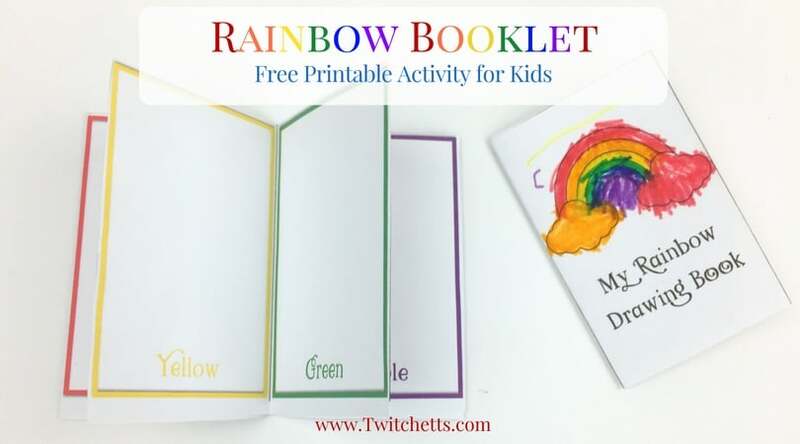 These are the step by step instructions. 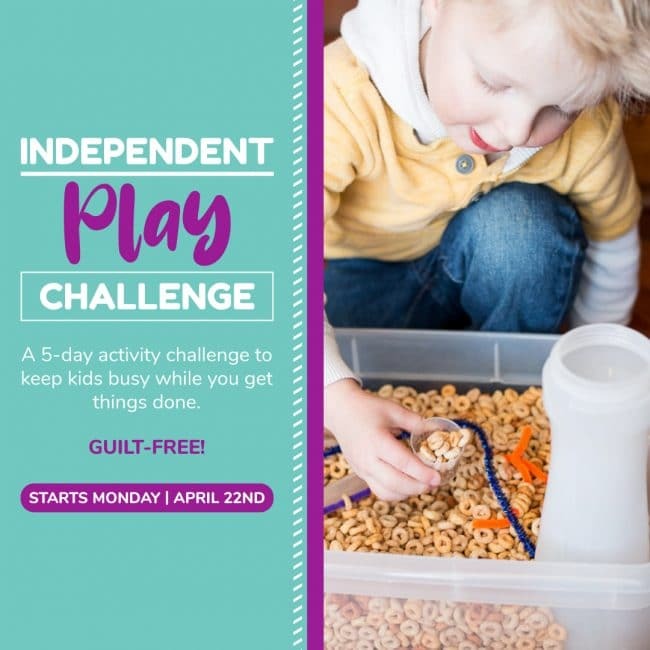 If you would like to see the whole thing in action, take a look at our video below. 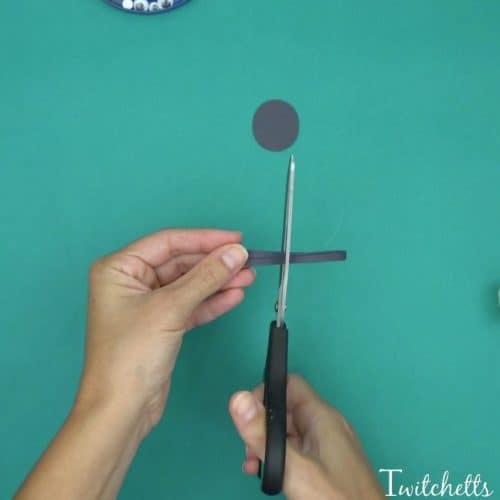 Start by punching 2 circles and cutting a long skinny strip out of your black construction paper. Next, cut a half inch wide strip from the length of the white. 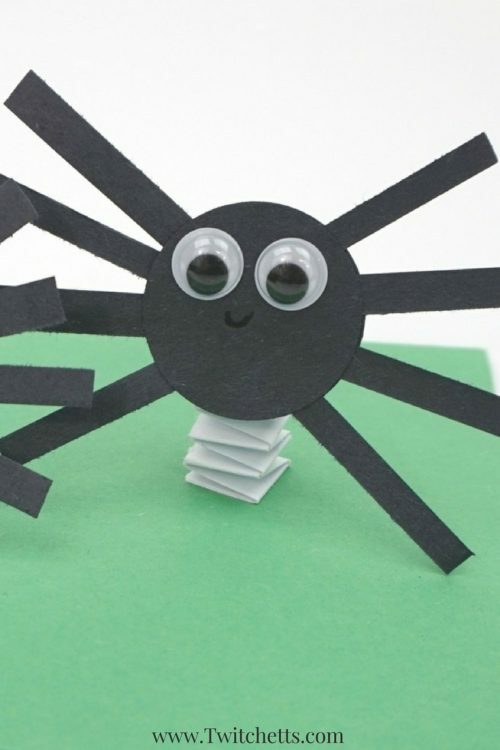 Cut your thin strip of black paper into 8 legs. Cut the white strip in half and set aside for later. 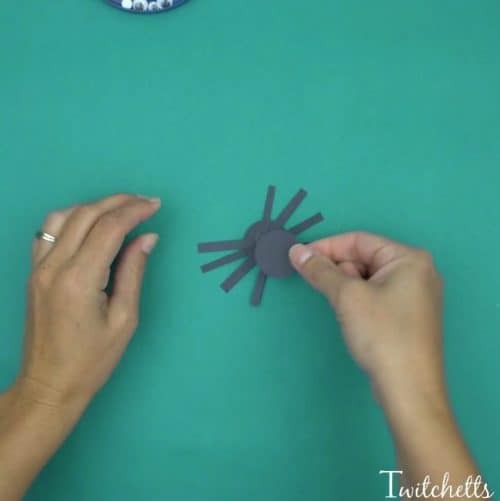 Add glue to one of the circles and place your legs along both sides. 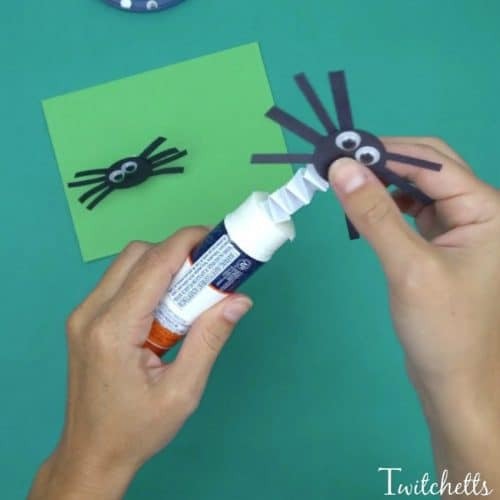 Using the same glue, attach the second circle on top of the legs. 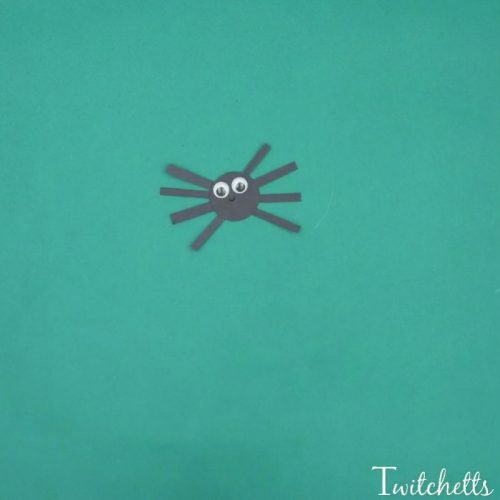 Googly eyes and a smile give him a fun friendly look! For your ‘spring’ take your 2 white strips and glue them together to create an L shape. Fold the strips over themselves. Back and forth. 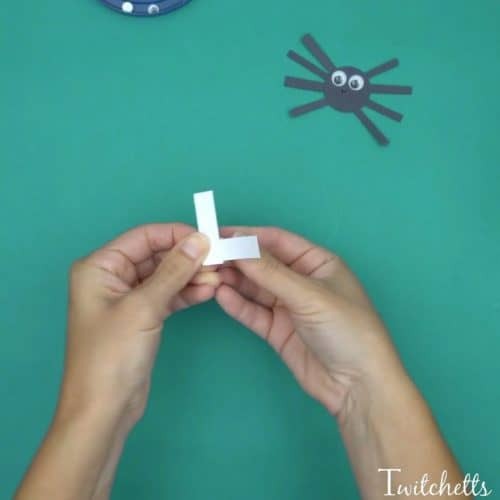 This will make a smaller and smaller L shape. Once you get to the end glue one side down, trim if needed, and fold the last piece up. 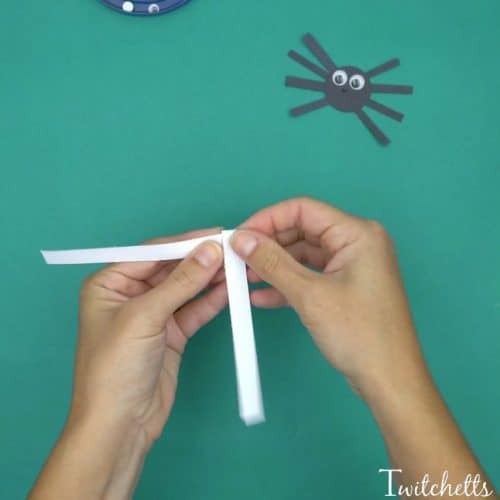 Glue the spider to the tab on the white paper. Then glue the spring onto the paper. These are too cute! Just press on the spring from behind to make them bounce! 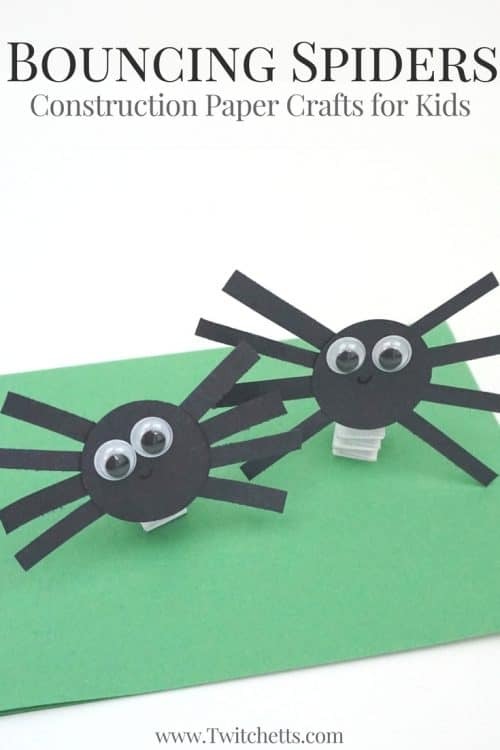 Watch these cute black construction paper spiders in action! 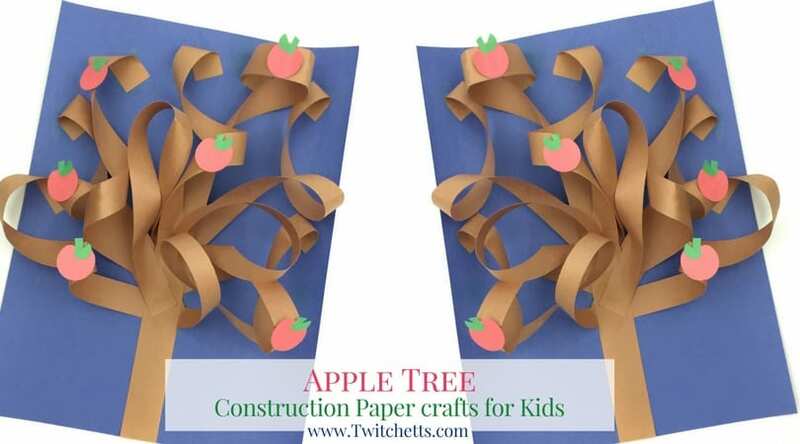 If you loved this fun construction paper craft, you’ll love these! 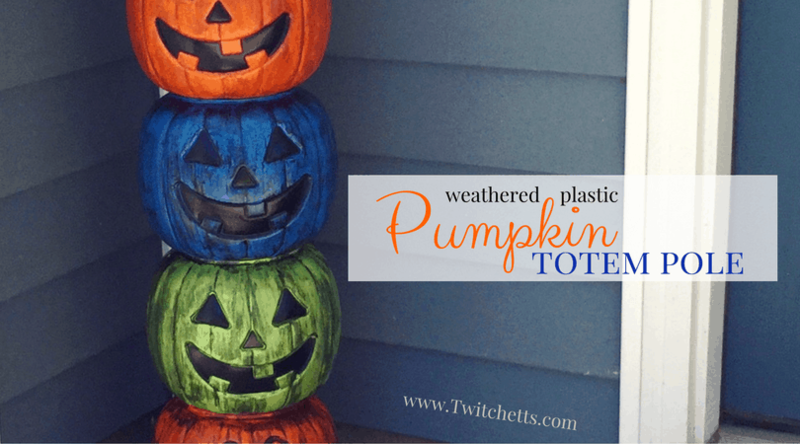 Pin this fun Halloween craft to your favorite Pinterest board!